Shared by Pinups for Pitbulls, Inc.for our Texas neighbors! 124 cats sent to SPCA of TX. Williamson County Regional Animal Shelter Is taking animals in from flooded areas. Needs fosters for medium and large dogs. Rowdy Girl Sanctuary – Relocated animals and will most likely lose thousands in hay. SPCA of Texas took in 120 cats from a rescue in Corpus Christi. or through their Amazon Wish List. Central Texas Pig Rescue – major flooding. Needs to repair fences and pig shelters. Animal Friends of Port Aransas, Inc.
Has not been able to assess the damage yet but got all animals out. Needs donations to get through the next few weeks. Donate through Amazon wish list . – Rescuing animals from flooded areas. Austin Pets Alive! taking in animals from flooded areas. – temp shelter for animals of evacuees They are in need of pet food, newspapers, bedding, and enrichment toys. Wags, Hope and Healing – Austin Area Animal Rehabilitation… – taking in animals from the coast. Needs fosters, crates, and towels. Emailwagshopeandhealing@gmail.com to foster or go to www.wagshopeandhealing.org to arrange pickup of supplies. 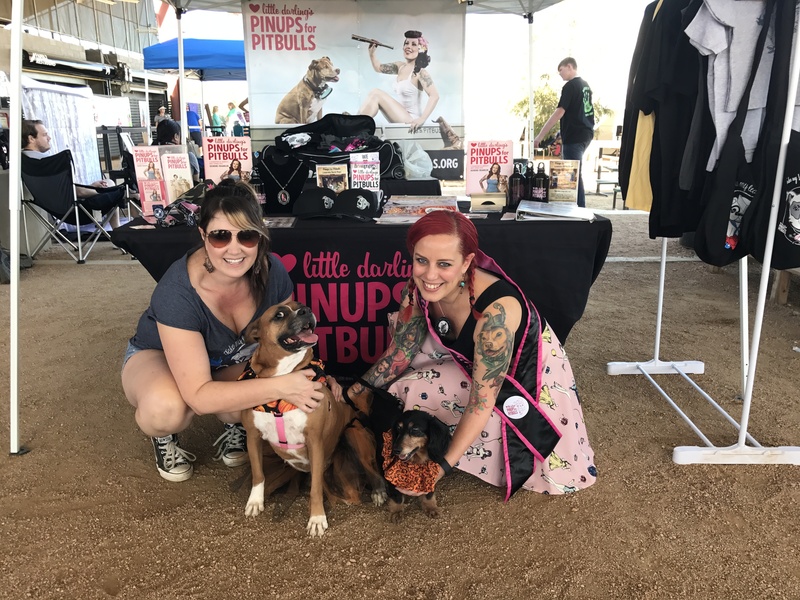 We will be adding this list for to Http://www.pinupsforpitbulls.org resources page and will update frequently to help you find it with ease.